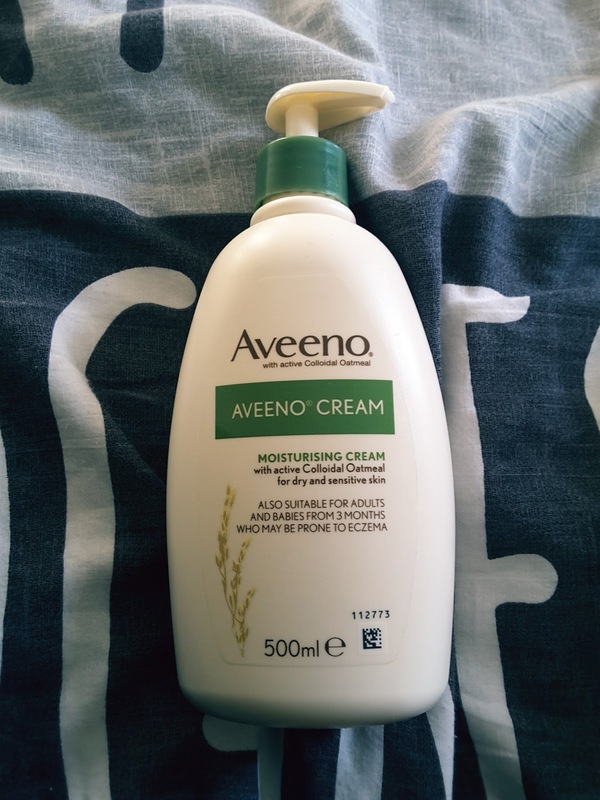 This non-greasy cream from Aveeno, formulated with colloidal oatmeal, helps prevent water loss from your skin by rebuilding the skin’s natural barrier. Aveeno Moisturising Cream has a fast absorption time that makes it convenient for use during the day. Usually for these type of cream I will just use it all over twice a day; morning and evening. 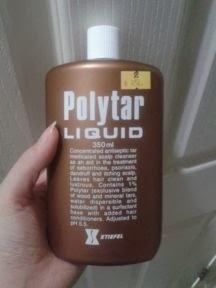 I started off using it all over at night and then only on my body in the morning (makeup didn't sit well on top of it). It is a smooth cream to apply but I wasn't overly fond of the way the product felt once on my skin. 5/10; whilst I agree that it isn't "greasy" I found that it was weirdly sticky...kind of tacky to the touch even after it had been on for a while. You get used to it but it is weird at first. 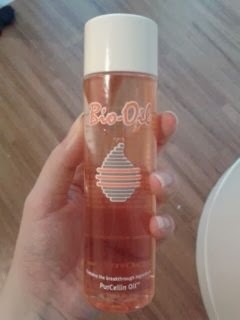 It does also feel that it sits on the skin and isn't absorbed very well. 10/10; great bottle, kinda big for travelling but you can lock the pump so it doesn't go everywhere. 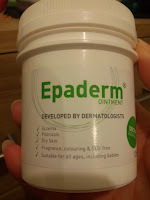 It may just be that this product is actually more suited to eczema or people with sensitive skin/dry skin, rather than someone with psoriasis. One thing to note is that you may react to this product in a different way to me!! HelloSkin have been kind enough to offer my readers a 10% discount for ALL products on their website...who doesn't love a discount! Use the discount code HELLOKARA at the checkout to get 10% off any product on their website!!!! They have a beautiful website to help people find products that best suit them; to treat their skin condition. Their website it pretty ingenious as it takes you through questions before displaying the products, so that what you're looking at will help you the best. You can follow them on Twitter and Instagram. As always, I love to know what people think, so get in touch and leave a comment with your views on ointments and/or the product in general. 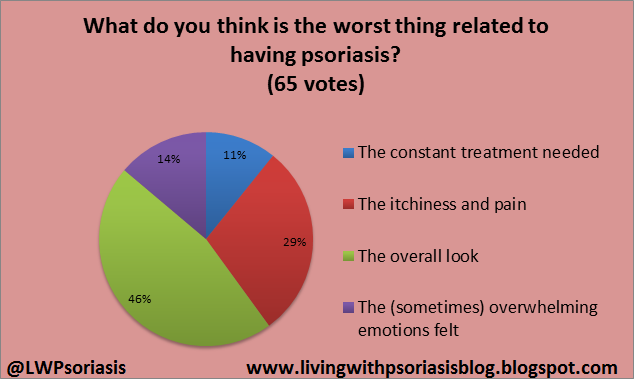 I have been a life long psoriasis patient. I stopped using all the drug treatments years ago and have tried many natural products, including my highly respected dermatologist's "magic herbal formula". By far, Dermalmd psoriasis serum has been the best of them all. In the first six weeks, I saw great results and things have continued to improve. 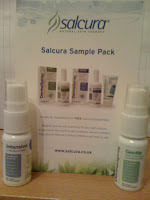 I would recommend this serum. The main cause for psoriasis is lack of moisture content. Verdura Cell repair cream, Providing moisturization especially for dry skin and scaling conditions. It helps to eliminate inflammation, scaling and itching and also helps in reducing Trans Epidermal Water Loss( TEFL) making your skin to look youthful by preventing ageing earlier. I drink it twice a day and combined with applying Aloe Vera gel on my skin and it has really helped a lot. Psoriasis is a common skin disorder that affects about 8% of the Indian population according to a hospital-based study. It develops when the immune system sends incorrect signals to skin cells, resulting in them growing too quickly – in days rather than weeks, making them present as painful and itchy scaly patches of piled-up cells. This disturbing chronic condition afflicts about a million Indians every year, reducing their self-confidence aside from being extremely irritating. It presents in different forms with the scaly chronic plaque being the commonest form. In some people it does go into remission but it’s hard to make it go away completely. The body is unable to shed off these accumulations of skin cells naturally and needs external help. Treatment is aimed at slowing down skin growth and removing the unsightly pile-up of skin cells. It is better to visit your dermatologist at the earliest to get heaps of relief. your tips are very useful. thanks for posting. Knowledgeable article. Keep sharing more interesting blog like this. As a sign of gratitude for how my husband was saved from psoriasis , i decided to reach out to those still suffering from this. My husband suffered psoriasis and it was really tough and heartbreaking for me because he was my all and the symptoms were terrible, we tried various therapies prescribed by our neurologist but none could cure him. I searched for a cure and i saw a testimony of so many people who was cured from psoriasis, and so many other with similar body problem, and he left the contact of the doctor who had the herbal cure to psoriasis . I never imagined psoriasis has a cure not until i contacted him and he assured me my husband will be fine. I got the herbal medication he recommended and my husband used it and in one months he was fully okay even up till this moment he is so full of life. psoriasis has a cure and it is a herbal cure contact the doctor for more info on drwilliams098675@gmail.com on how to get the medication. Thanks for reading my testimony . You must have a dream to continue to study abroad. It feels nice when looking at the pictures of friends who have arrived there. While studying, you can travel too! Two in one. Let's go to this http: //uk.thesiswritingservice.com/your-professional-thesis-writing-service/ website for useful information. 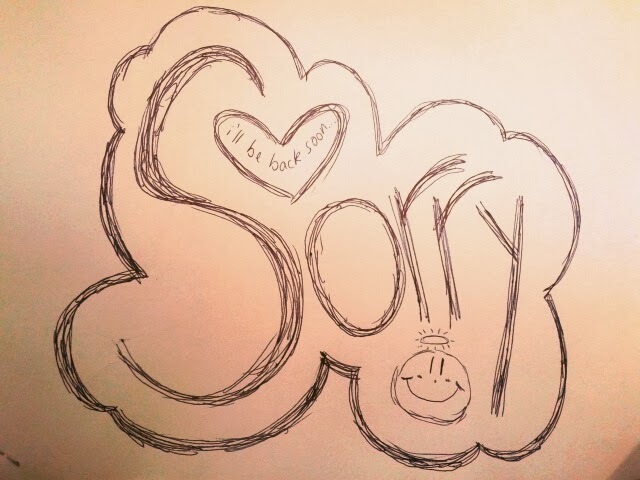 Do not know how to continue to study abroad? Actually, it's not hard. Are you interested in continuing your studies abroad? Do Know how to apply? What qualifications, what courses are offered, which universities offer them and most importantly how to apply? You can check it this site to get proper essay writing. You can find information at your fingertips for guidance to further study abroad. Amazing post Thanks for sharing. Keep it up.